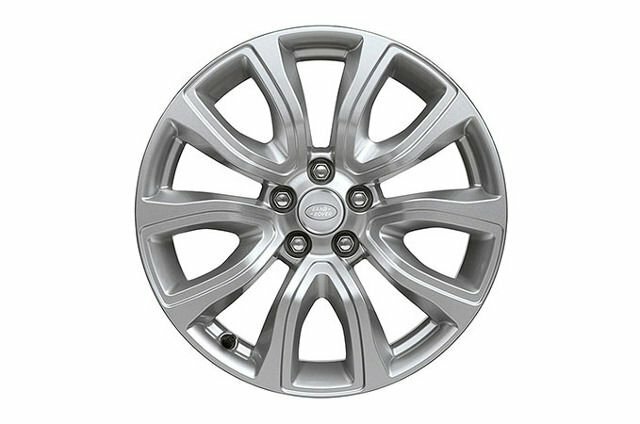 This vehicle features 18” 5 split-spoke ‘style 506’ alloy wheels with the Land Rover logo. These are activated the moment rain is sensed on either the front or rear windscreen. 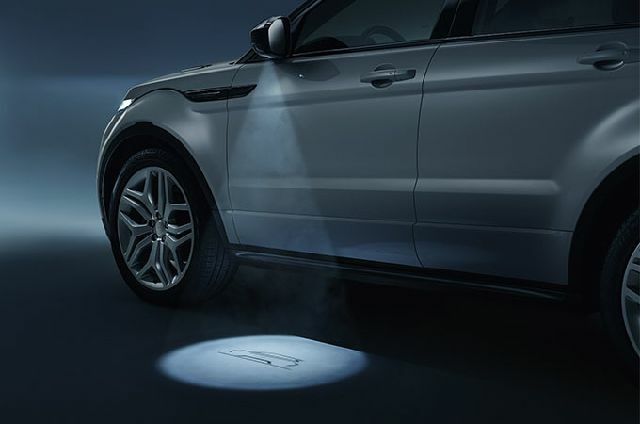 Puddle lights operate when the door is opened, projecting an illuminated graphic on the ground to light your way as you step out. 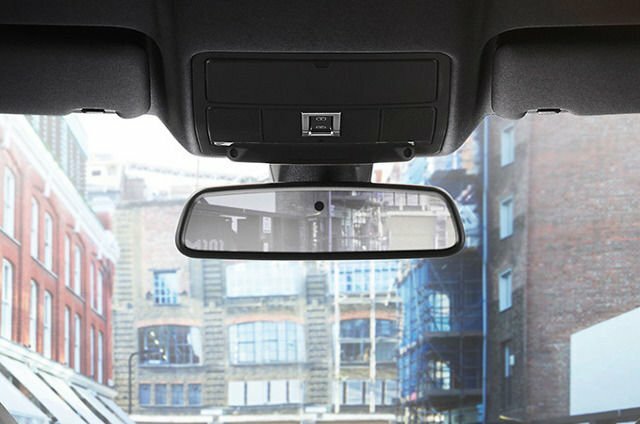 This feature reduces the glaring effect caused by headlights in your rear view mirror, to make driving in low light that bit safer. In a choice of three colourways, these seats provide superior levels of tactile comfort. This feature makes manoeuvring into and out of parking spaces easier. 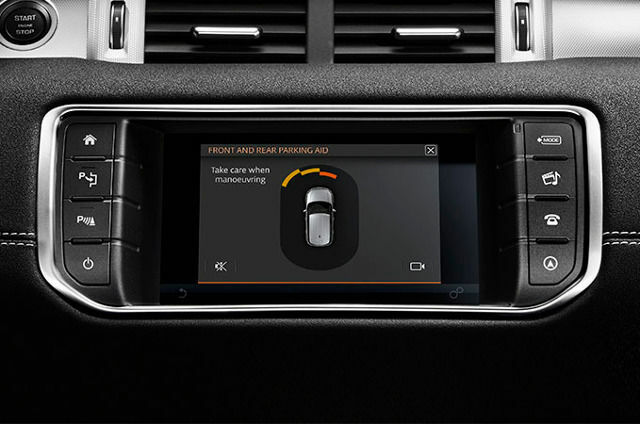 Sensors in the front and rear bumpers are triggered with the information being displayed on the Touchscreen. Both visual and audible signals are given to help you avoid any obstacles.